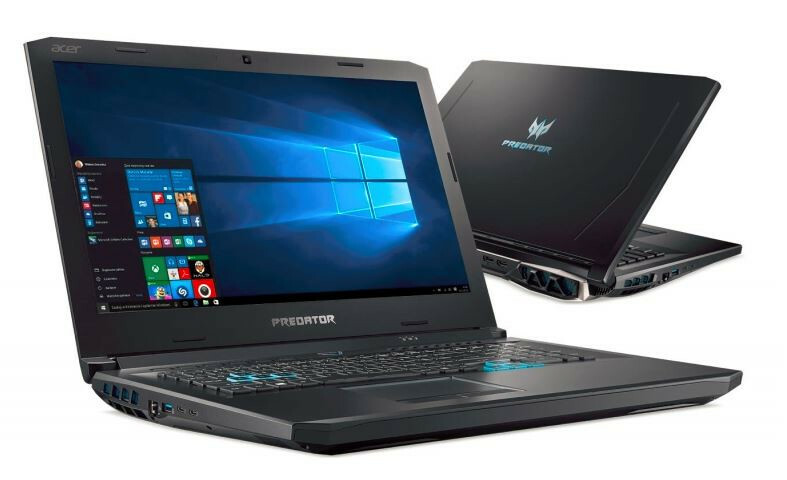 Acer unveiled two new Predator Helios gaming notebooks earlier this week at the next@acer global press conference in New York. 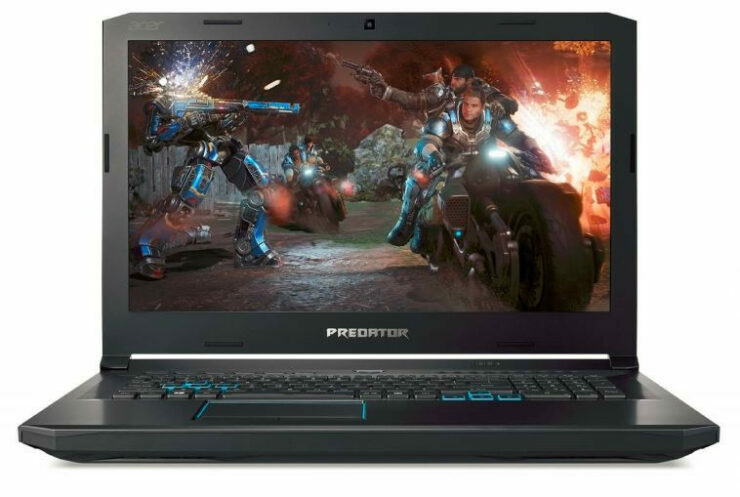 They include the rather powerful Predator Helios 500, featuring up to 8th Gen Intel Core i9+ processors, and the Predator Helios 300 Special Edition that includes upgraded specs from its predecessor and a distinctive white chassis. 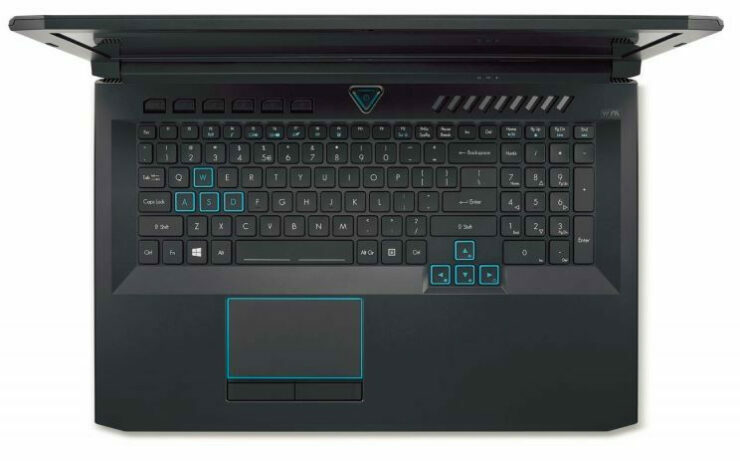 Both feature VR-Ready performance, advanced thermal technologies, and blazing-fast connectivity. Aimed at gamers who want to give little to no compromise the Helios packs a overclockable 8th Gen Core i9+ Processor, overclockable GTX 1070 graphics, Intel Optane Memory Support, NVMe SSds and Killer DoubleShot Pro networking, oh and I forgot to mention it packs a 17.3 inch 4k or 1080P 144HZ IPS panel for the best gaming experience on a laptop. NVIDIA G-SYNC technology is supported on both the built-in display and external monitors, allowing for buttery-smooth imagery without tearing or stuttering. For those looking for maximum gaming immersion, dual Thunderbolt 3 ports, and display and HDMI 2.0 ports support up to three external monitors. Two speakers, a subwoofer, and Acer TrueHarmony and Waves MAXXAudio technology deliver incredible sound and hyper-realistic 3D audio using Waves Nx. Acer’s budget-friendly Helios 300 gaming line sees the addition of a Special Edition model featuring an all-white aluminum chassis accented with gold trim, a rather different look for gaming notebooks. The Helios 300 Special Edition Packs an 15.6-inch FHD IPS display with an upgraded 144Hz refresh rate. The rapid refresh rate shortens frame rendering time and lowers input lag to give you an excellent in-game experience. It’s powered by up to an 8th Gen Intel Core i7+ processor, overclockable GeForce GTX 1060 graphics, up to a 512 GB PCIe Gen 3 NVMe solid state drive, and up to a 2 TB hard disk drive.